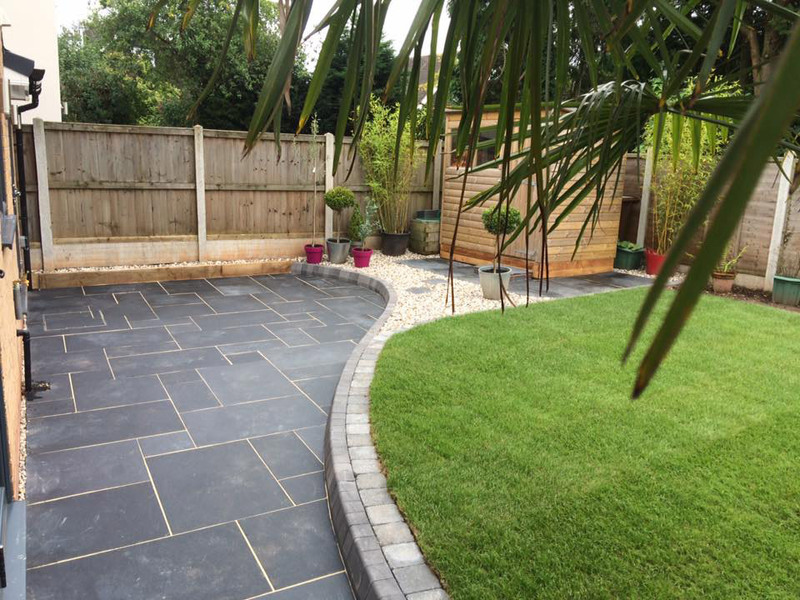 Another great job from the Landscapia install team with this beautiful small garden in Hagley, Stourbridge. 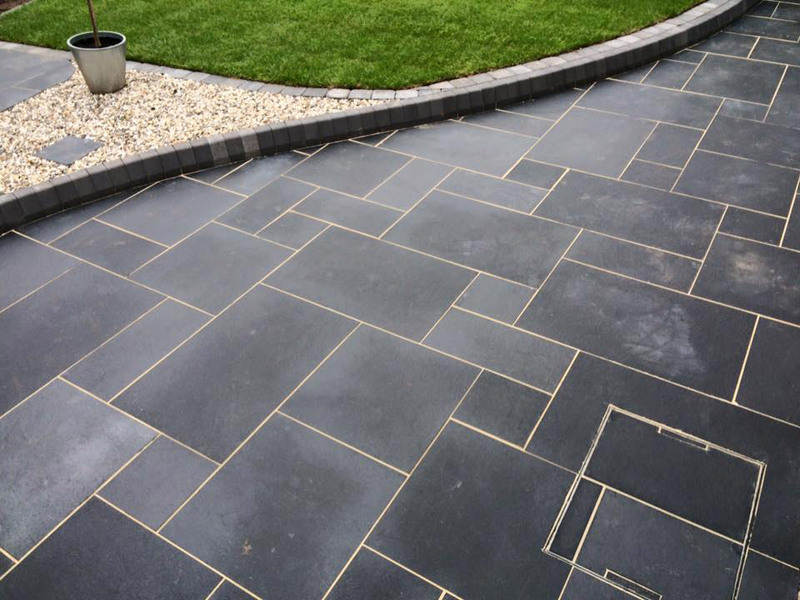 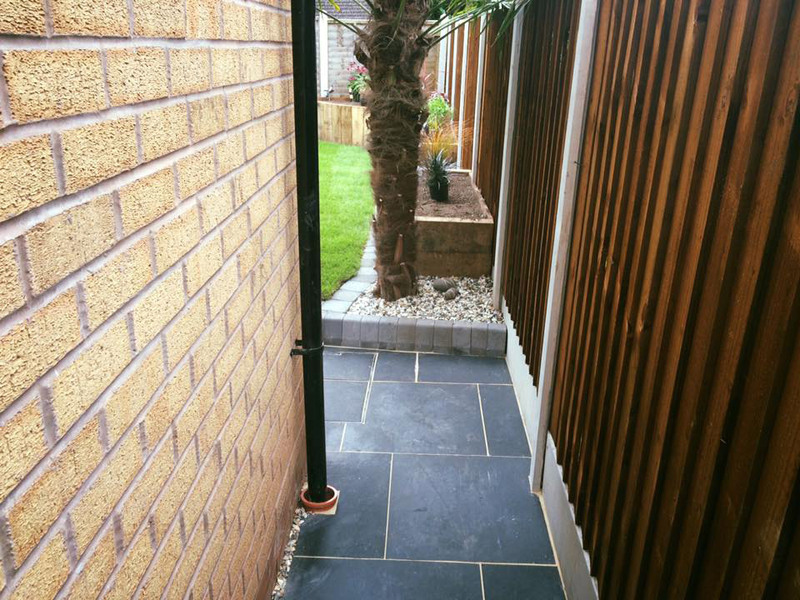 For this landscaping project we used black limestone tiles and charcoal edges to create this amazing modern looking patio. 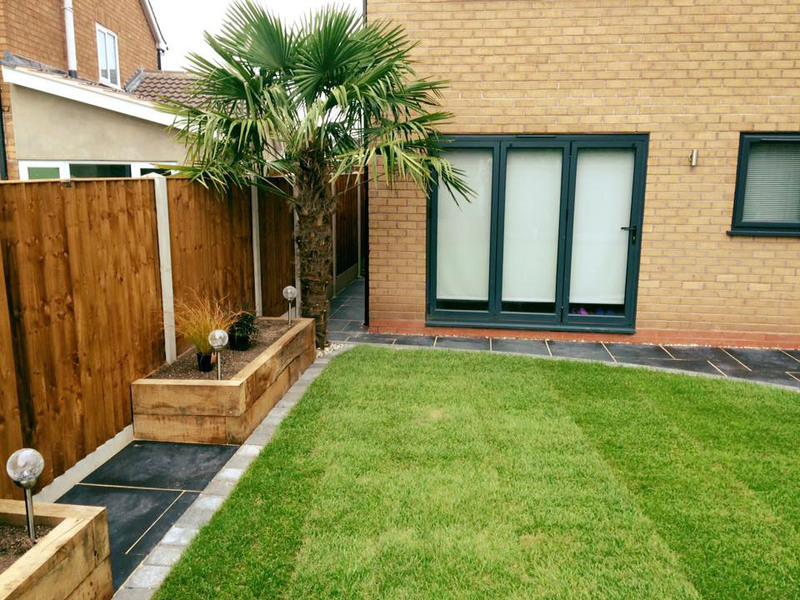 This small garden in Hagley was designed by us to include raised beds, a lawn and a patio, without either element dominating the space. 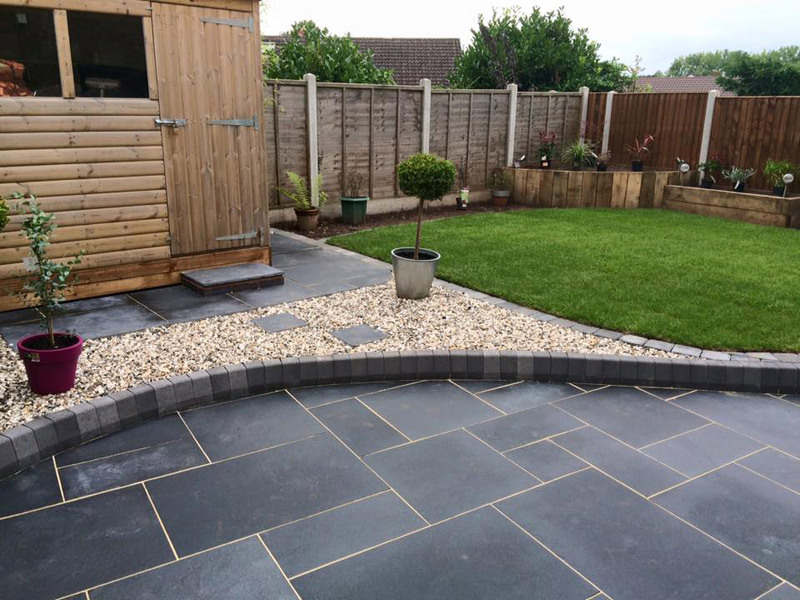 The customer contacted us through the ‘No Rougue Traders Here’ scheme that we are proudly part of. 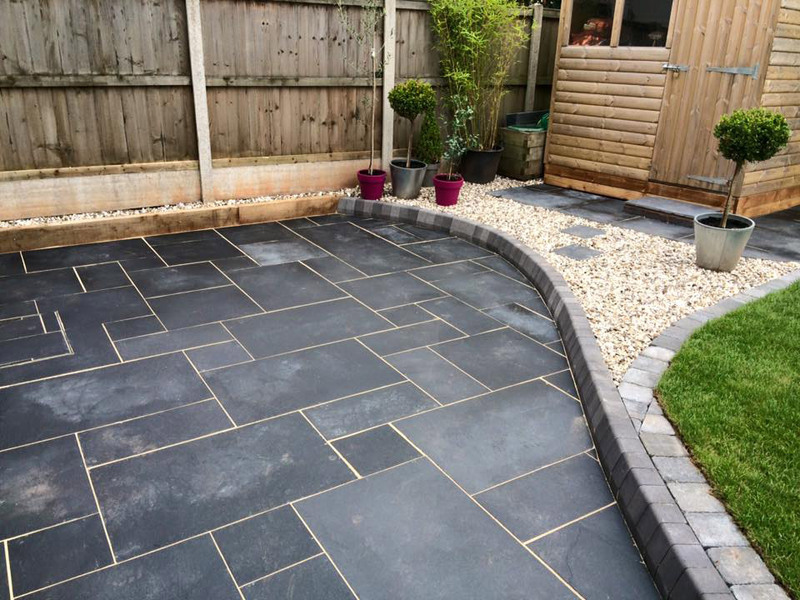 We are credit and quality controlled for your complete peace of mind. 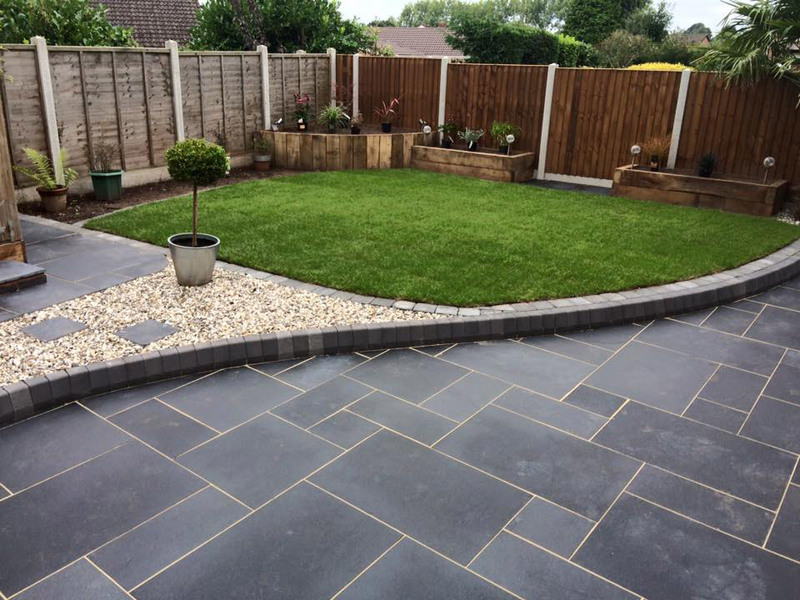 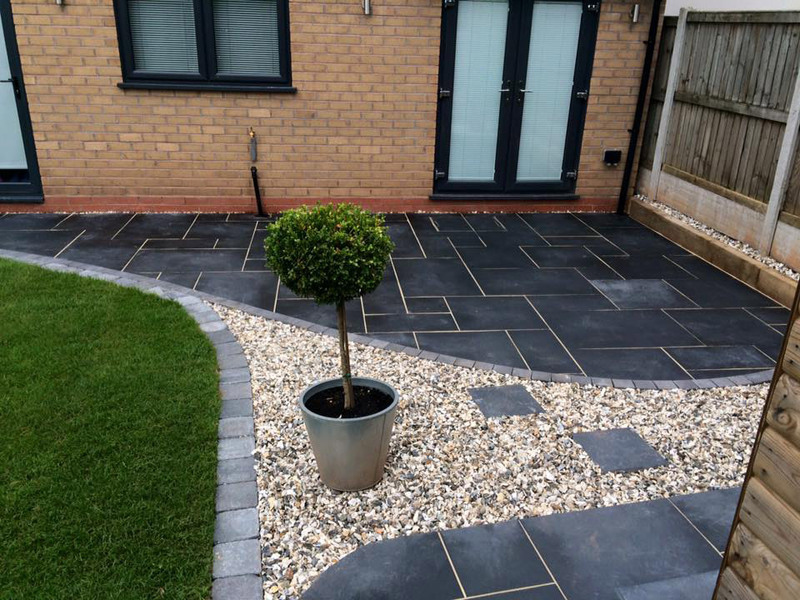 Landscapia Garden and Landscaping cover the Hagley and Stourbridge area so if you’re looking for landscapers in Stourbridge please get in touch.